Which business models are breaking the mold when conducting transactions across existing and new regional windows? 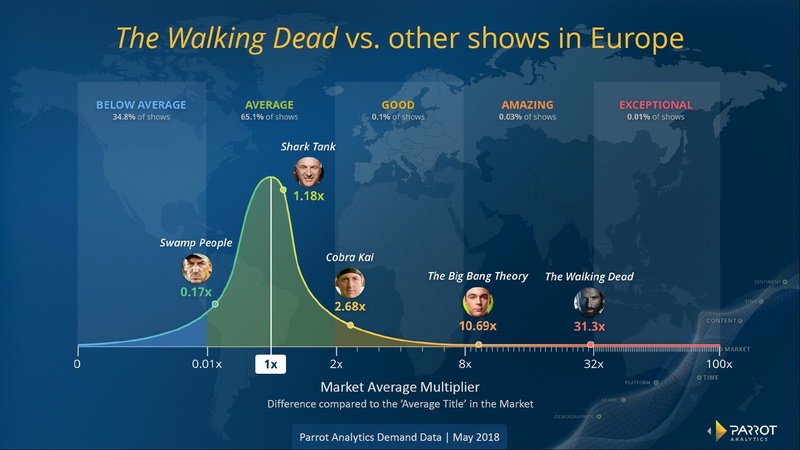 Which formats and programs are making an impact with viewers and providing ROI for distributors, channels and OTT platforms? In this session, NATPE Budapest International market and Parrot Analytics invited attendees to a "deep dive" conversation with top-level business leaders. Parrot Analytics Regional Director for Europe, Courtney Williams, presented on the role of data in a global and multi-platform world. The solution to the cross-platform TV measurement problem. How data can help decide what type of content to invest in and produce. How data can help content acquisitions that will appeal to your audience and resonate with your other content. How data can help you choose which markets to prioritize when selling your content internationally. How data can help you measure the effect of marketing on the popularity of your content. Content affinity: Diving deeper into content affinity data. Understanding what, how, and why content works.